Hello everyone! Hope you are enjoying the weekend...it is a long holiday weekend here in the States, which I am happy about! I've been enjoying getting back into my craft room, and luckily my order for the NEW Lawn Fawn Release came just in time! I was allowed to pre-order with Vanessa Middleton - her shop is Butterfly Reflections, Inc. I encourage all of you to check out her store. She is super sweet. Her customer services is second to none, and the shipping is super fast! I love supporting small businesses like hers - and she is doing a great job! So - enjoy the video! And, before I go - I am inching closer and closer to hitting 1000 Subscribers, and I am putting together a fun giveaway for this exciting milestone I've been wanting to reach! 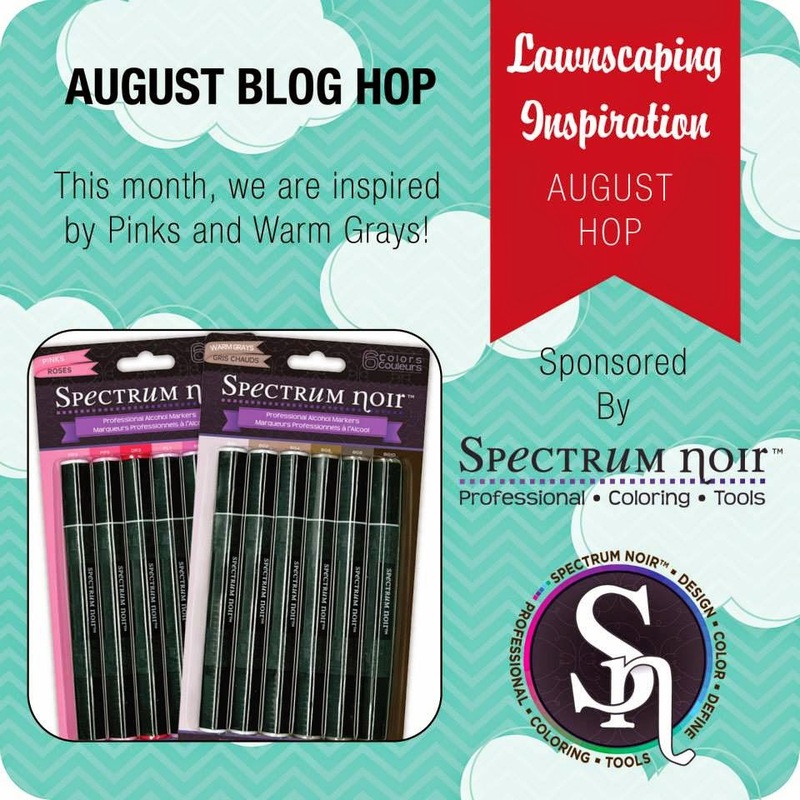 So, if you love Lawn Fawn products, and to spend a little money for your own goodies, you'll want to make sure you are a subscriber! Here is the LINK to check out my channel! 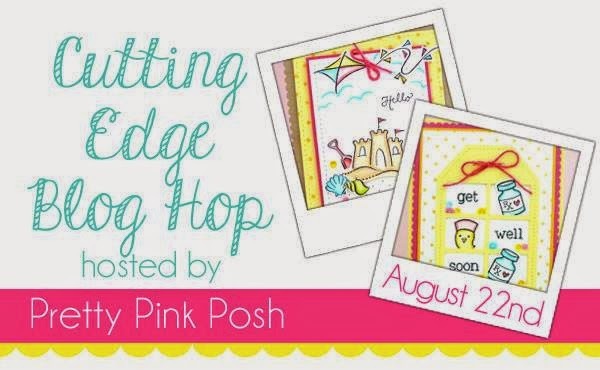 So, I wanted to participate in the PPP Cutting Edge Blog Hop. I also did a video on how I made this card coming soon to my blog - once it goes live I will add it to this post. I recently purchased the Stitched Film Strip Die - it was a die I really didn't have in my die collection - so many possibilities with this cute die. For my card I inked up a couple of Stamps of Life stamp sets that I had that hasn't seen ink yet - Popcorn2stamp and TV2stamp. These cute stamps also have coordinating dies to match! You know me...love those coordinating dies! I inked up the popcorn bag in Memento Luxe Love Letter, and the 'POP' sentiment in MFT Black Licorice and Memento Dandelion inks. I die cut a few pieces of True Black CS from PTI from the Stitched Film Strip Die, because I didn't know exactly how my design would turn out. 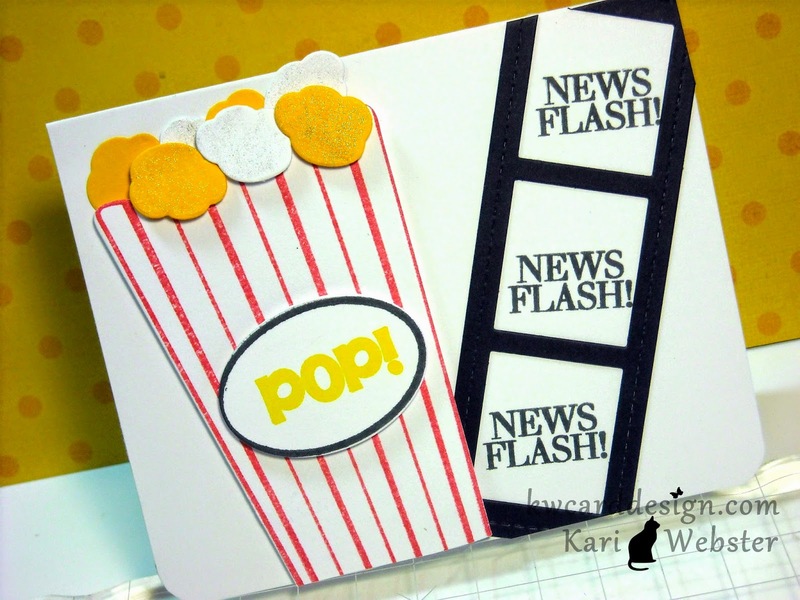 So - that is when I used the 'News Flash' sentiment and stamped it 3 times within the die cut and then added my popcorn and popcorn bag. I think it turned out pretty cute. I also used one of the die cuts inside of my card as well! Thanks so much for stopping by my blog!! And, once the video for this card goes live I will share it as well!! Also, thank you to Paulina and her line up of sponsors for the chance to show off our creations during this blog hop!! 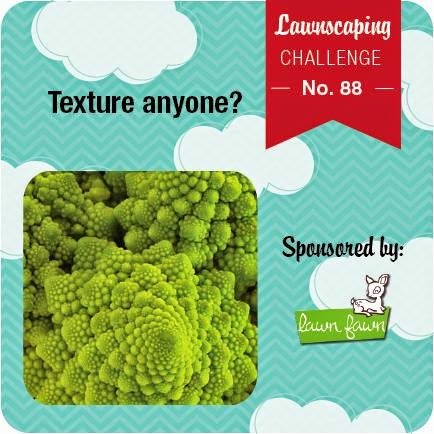 Well, my friends - it is that time again - a new Lawnscaping Challenge AND back to school time! The summer has gone by fast! 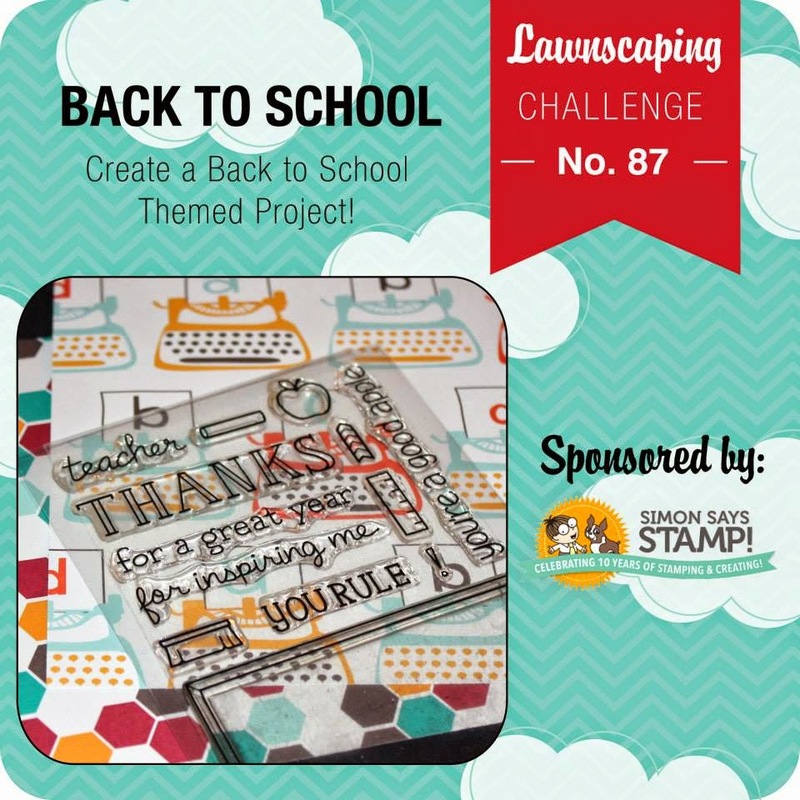 We want to see your back to school projects! And, when you are buying some of your crafty goodies for school - remember Simon Says Stamp, who is also our sponsor for this fun challenge!!!! 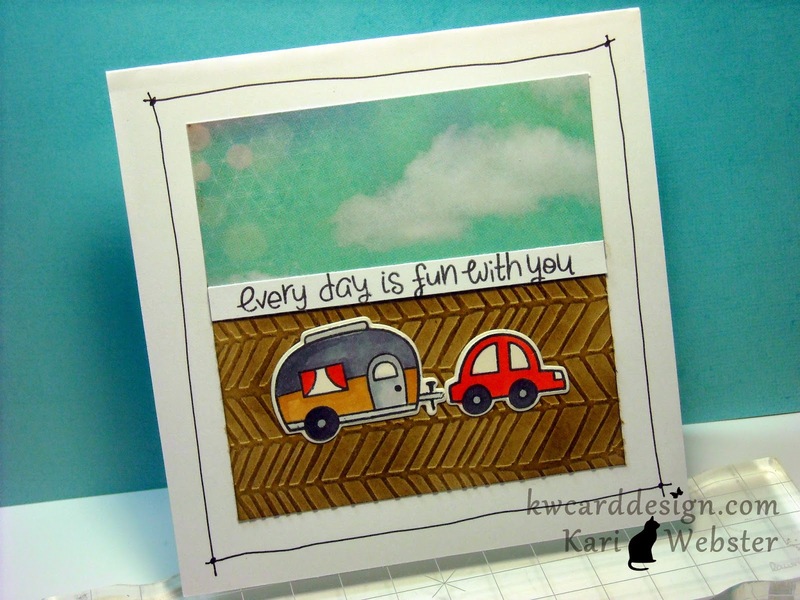 So here is my card :) I used several fun Lawn Fawn goodies for this one. I used the Quinn's Capital ABC's for my background. I heat embossed it with Hero Arts Clear Embossing Powder. I also used stamp sets Science of Love and A Good Apple. 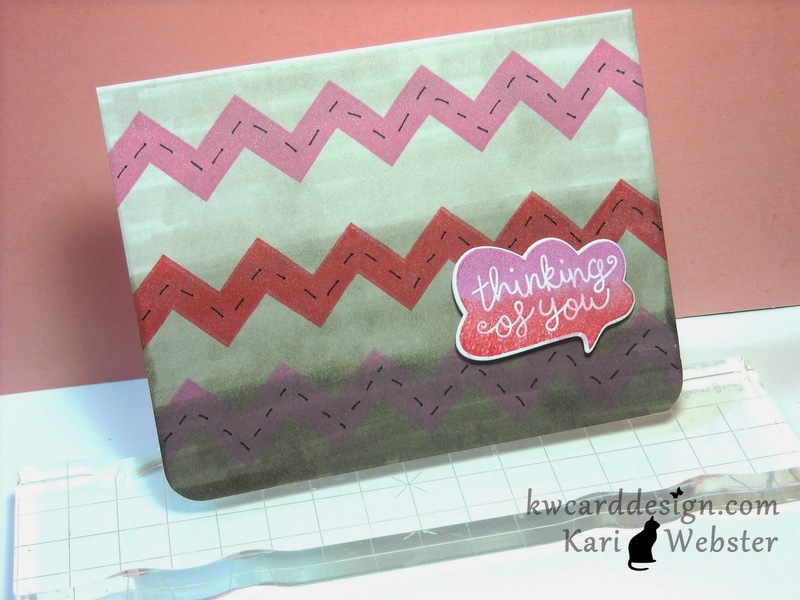 I stamped out my sentiments in Paris Dusk, Lady Bug and Cantaloupe Memento Inks. For my focal panel, I die cut some white PaperTrey Ink Stamper's Select card stock using the Stitched Journaling Card Die (small) and to color in my book - I used a few Copic Markers. For the borders of my red card stock I applied some navy blue washi tape, and well as some yellow to highlight my arrow die cuts in my focal panel. Hope this inspires you to make some fun back to school projects!! !